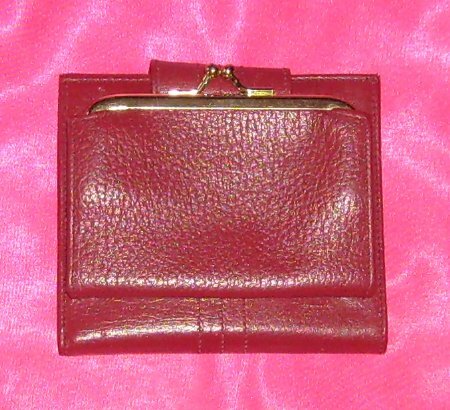 This is a nice little wallet. 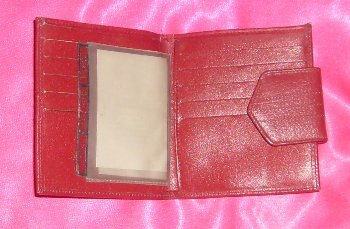 There are change, photo, license, credit card and paper money compartments. It is really in lovely condition, circa 1970s.